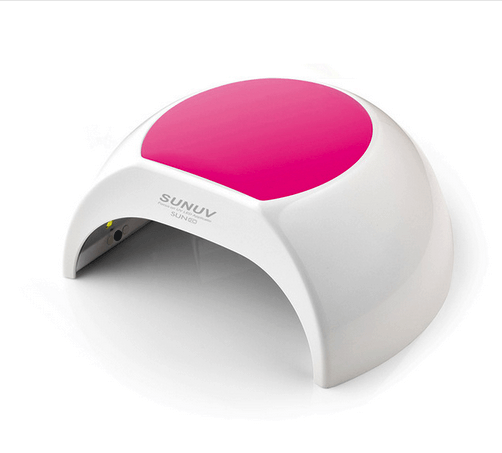 Today I have partnered up with a web store call SUNUV to share my gel nail care wish list with you. They are the best seller on Aliexpress.com. 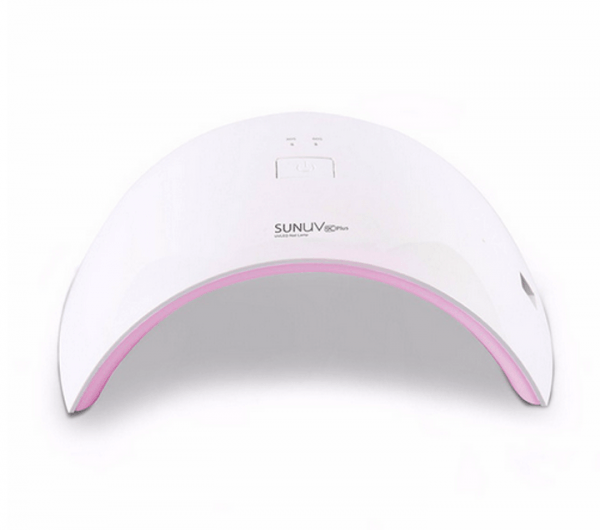 Their Smart nail lamp is a 2-in-1 UV/LED nail lamp, which can cure all gels, including UV GELS, LED GELS, Hard gels and so on. I rarely get my nails done professionally but I do like to keep my nails painted every now and then. 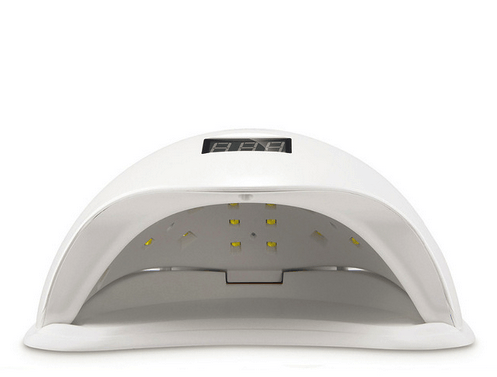 Knowing that gel nail polishes last longer than regular nail polishes and does not damage nails like acrylic, I’ve got my eyes on one of these UV/LED nail lamps. They are easy to use in your own home and are very affordable. 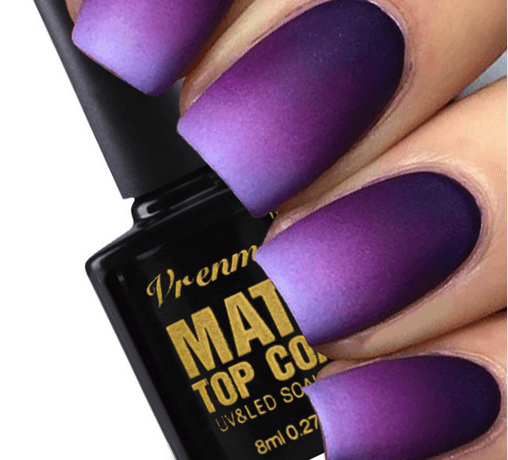 For a simple girl and a mom whose on the go, these nail polishes will be perfect for me. I won’t have to do much, just polish and dry for 3 seconds. If a nail does get ruin I can fix it within seconds in the comfort of my own home. Stay tune for my upcoming review on these products and thanks for stopping by!